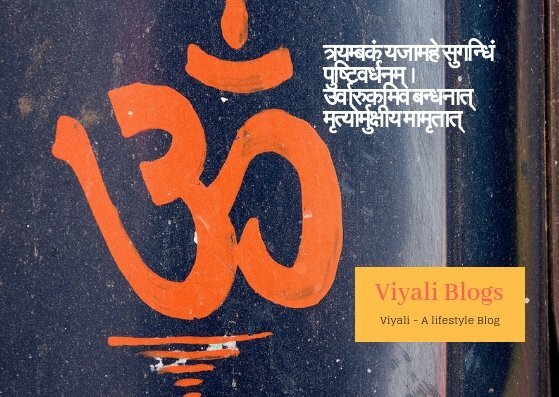 Viyali is a Microblogging Media network , Read the most amazing spiritual reading for invoking Subconsciousness mind. Let's lead from darkness to light and make this world a better place for everyone. We welcome and appreciate all our readers for putting efforts to visiting us. 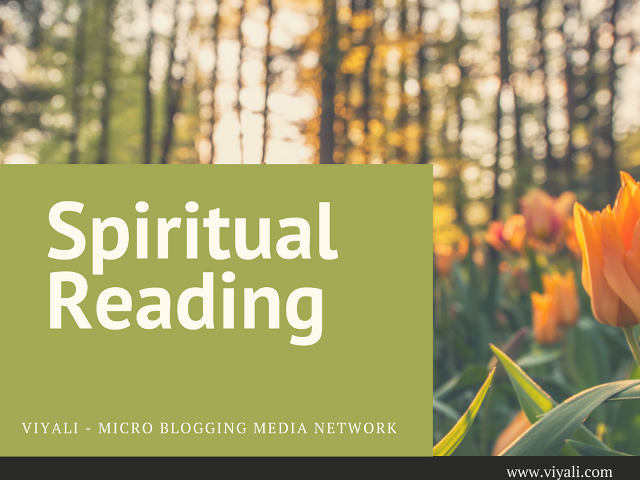 Our Primary motive of this Blogging section is to provide a platform for our readers to get spiritual content based on logical fact and figures. Here we are presenting fresh and simplistic articles based on Sanatan Dharma. It is the attempt to bring out the most heartwarming positive content from the various categories of spirituality to the global audience which includes. We as a Blogging company try to bring out the best content to our Audience. So when a question comes How often we post? It is hard for us to reply but in approx within a two days period, a new article lands up to the top of the index. Why it takes two days to write an article? Well, it is really an amazing question to reply because it totally depends on our research work and documentation. Whole preparation takes at least two days from starting the writing work, Designing work to exhibition work of graphics or multimedia. Hi, I'm Santosh! I create articles based on motivation, Spirituality, Happy life style, and wellness. 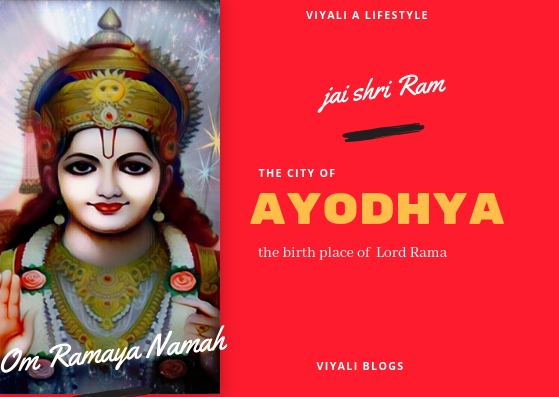 Ayodhya is an ancient city of Uttar Pradesh, India, recognized as the birthplace of Lord Rama. Om Hanumate Namah is one of the splendid mantras of Lord Hanuman. 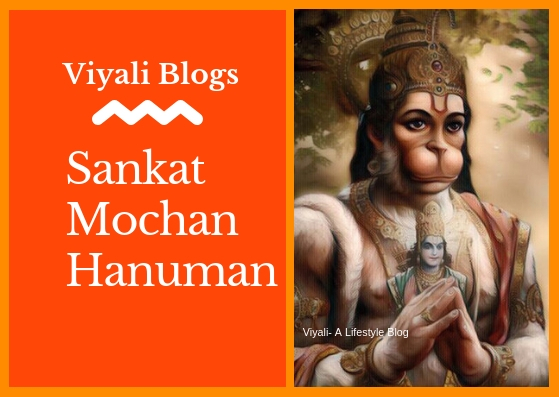 This post will describe how chanting Hanuman mantra for success can improve your life. 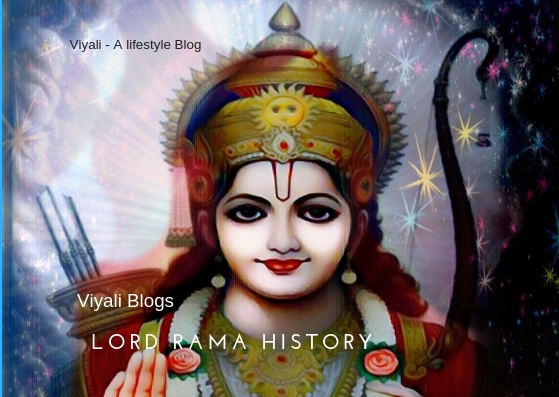 Ram Naam resides in the heart of the Indian and Lord Rama history is the glorious past of ancient India. Ayodhya, Chitrakoot to Lanka Ram is everywhere. Sage Markandeya formulated Moksha giver Maha Mrityunjaya Mantra lyrics in reverence of Lord Shiva. 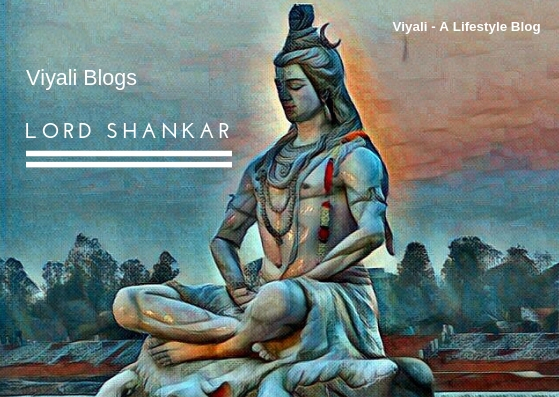 Here in viyali, we try to create light mode simple and sober healthy articles related to happy living. We are trying to explore various aspects of human life which include Motivation, spirituality, Love, Respect, Inner peace. Copyright © Viyali. All right reserved.